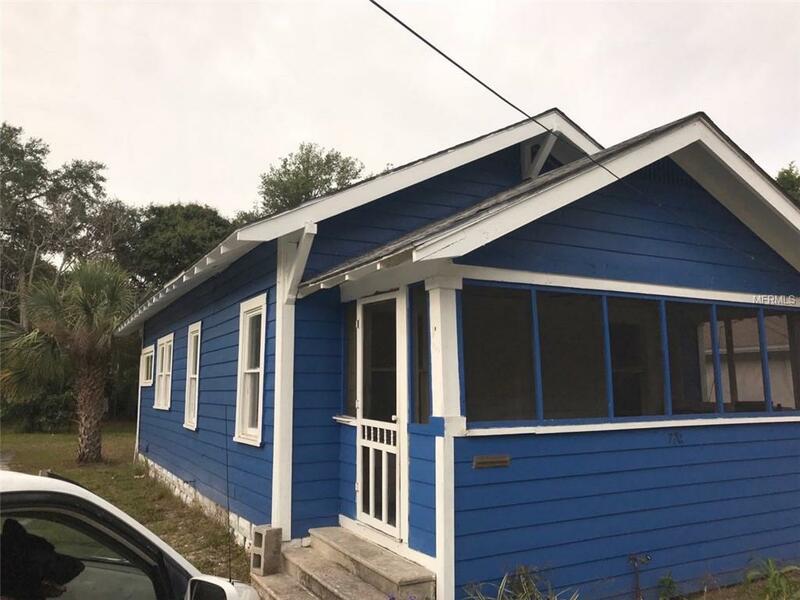 Fantastic 2 bedroom one bath single family home with huge lot. This charming home boasts newer laminate wood flooring, undated kitchen and open floor plan. The lot provide amble space for storing recreation items such as RV, boats, and water crafts as well as the perfect space for gardening or sport activities. Located just minutes to Gulf Beaches, Downtown St Petersburg and Bayfront Medical Center with easy access to I 275.